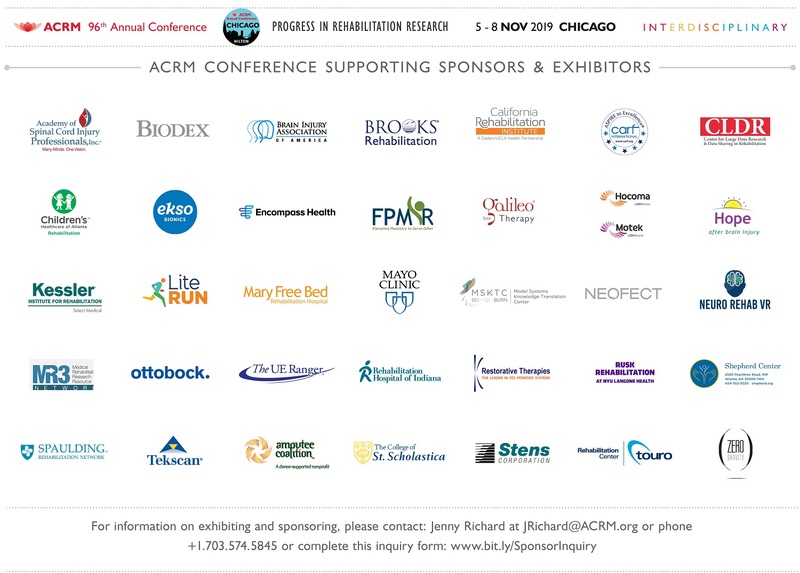 This small, highly-productive meeting is where the real work of ACRM gets done and professional networks and collaborations develop. 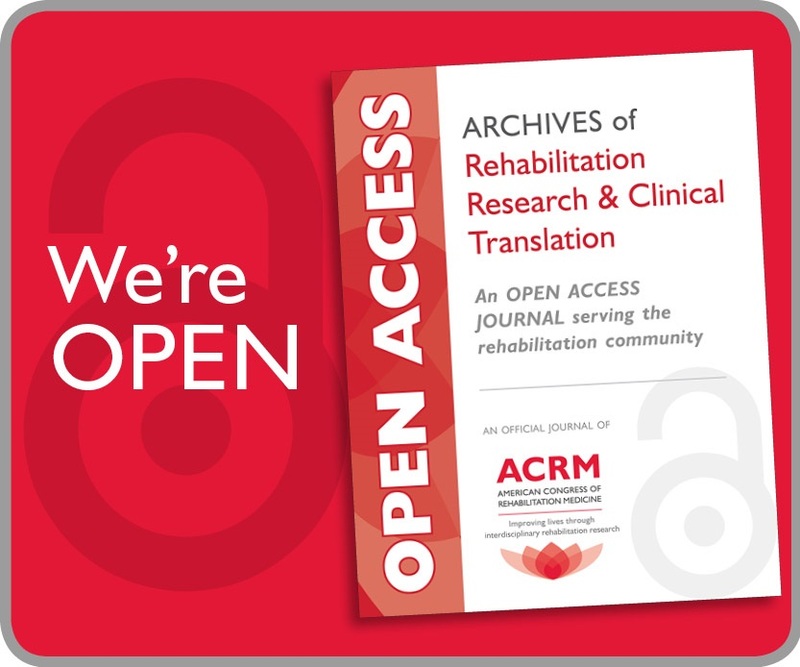 It’s a time for interdisciplinary exchange among all members of the rehab team to advance the field of physical medicine and rehabilitation to IMPROVE LIVES. 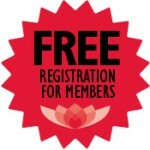 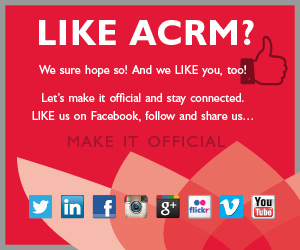 Get involved and meet task force members face-to-face in a casual setting at the ACRM Mid-Year Meeting. 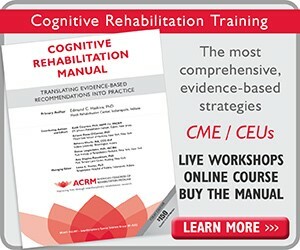 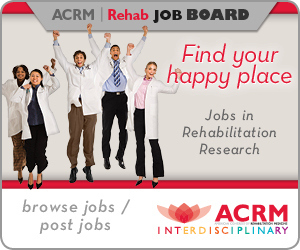 It’s the perfect time to roll up your sleeves and help advance the ACRM mission to IMPROVE LIVES through interdisciplinary rehabilitation research.